Located in the heart of Coolidge Corner. 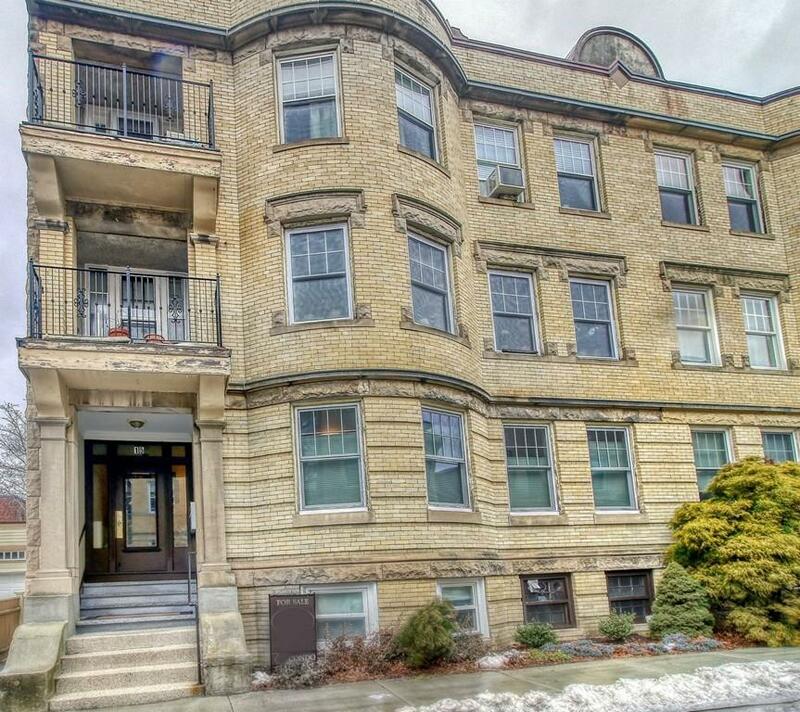 This bright + beautiful first floor condo, has 2 bedrooms and 2 full baths. 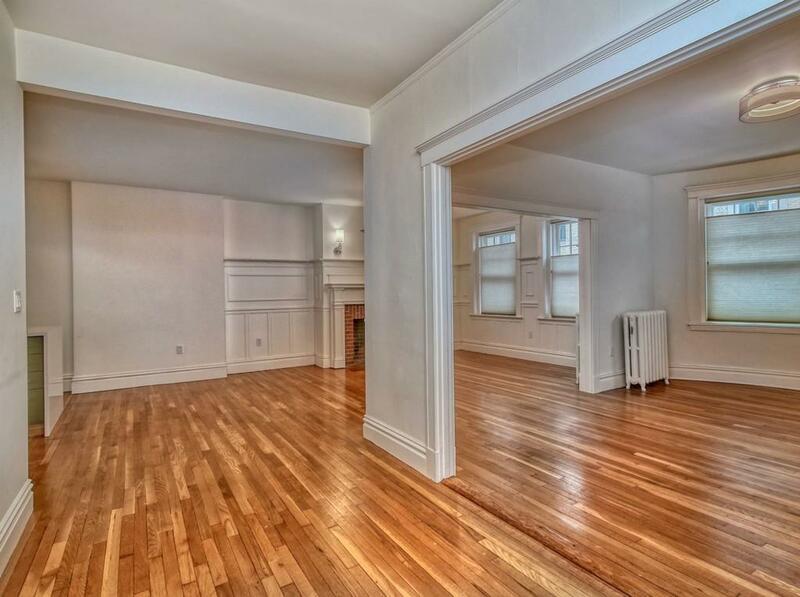 High ceilings and hardwood floors throughout. 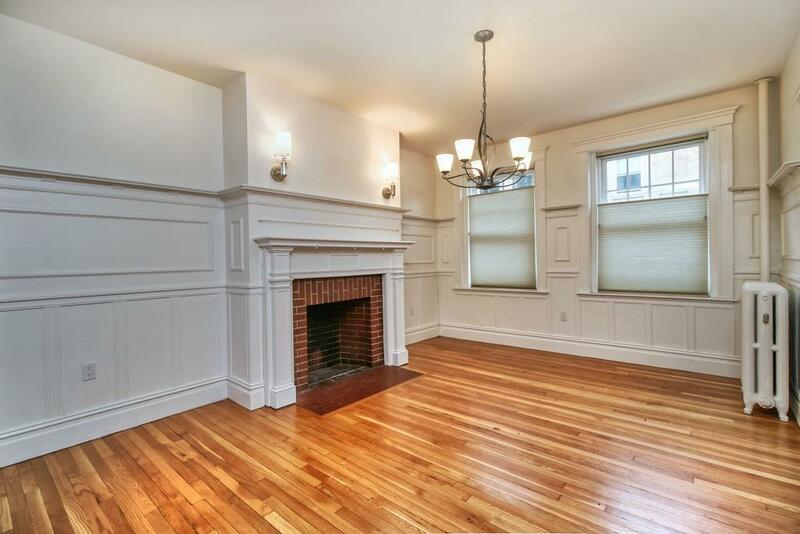 Spacious living room, and dining room with wood burning fireplace opens to kitchen. 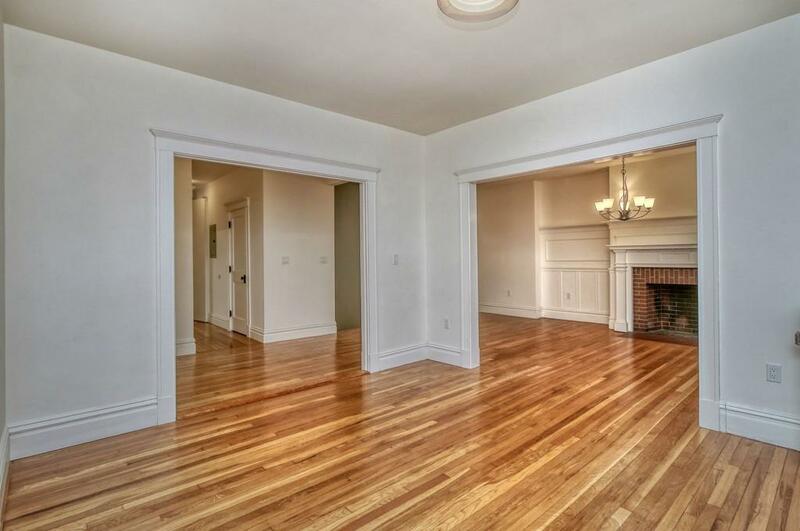 Beautiful + Recently renovated kitchen with large waterfall counter top island with seating. SS appliances, plenty of cabinets with storage. In unit laundry with counter top and storage. 2 new full baths. Private back porch and extra storage in the basement. Close to Green Line T, stops, restaurants, shops and hospitals. Listing courtesy of Erin Vogt of Vogt Realty Group. Disclosures Parking Options On Document File. Listing provided courtesy of Erin Vogt of Vogt Realty Group.